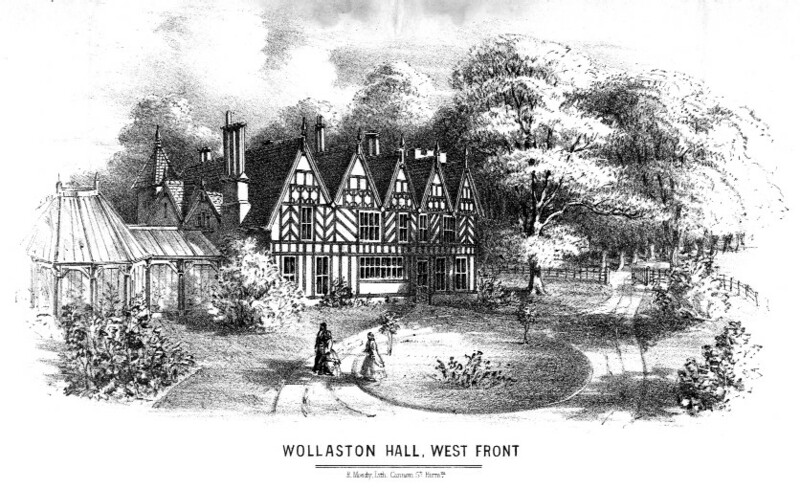 Once probate was granted on Mary Roberts’ will on 23 April 1924, Wollaston Hall was put up for sale by auction at The Talbot Hotel, Stourbridge, at 4.00pm on 9 May 1924. To everyone’s surprise at the auction, the Hall failed to reach its asking price, and the sale did not go ahead. 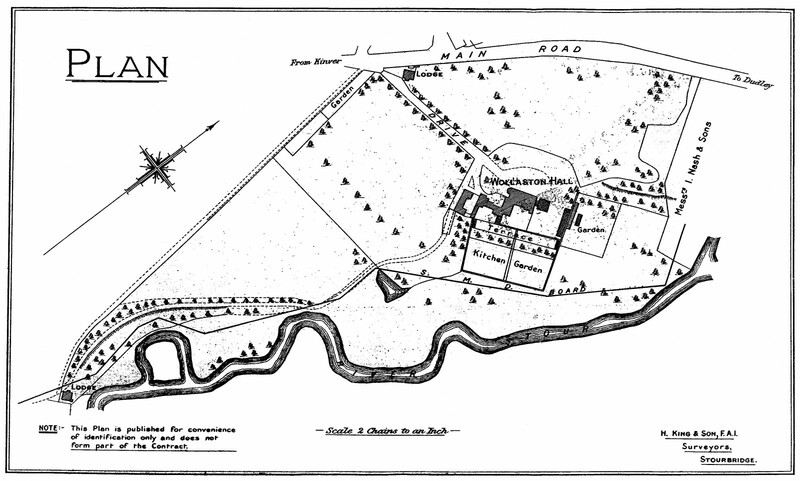 This is the plan of the Hall and its grounds from the catalogue for that sale.